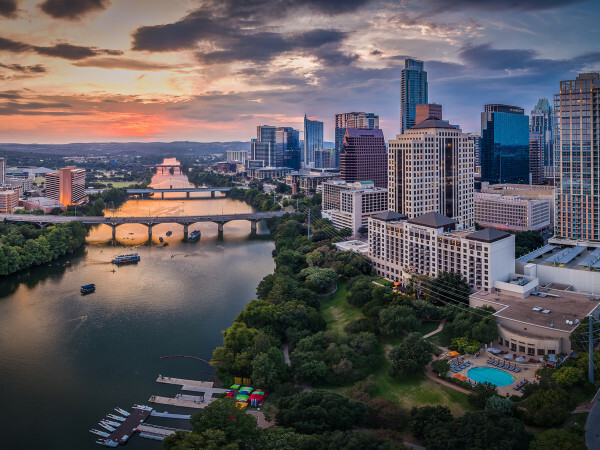 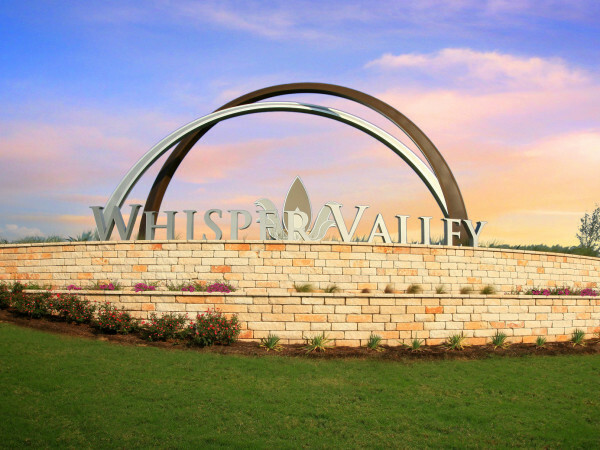 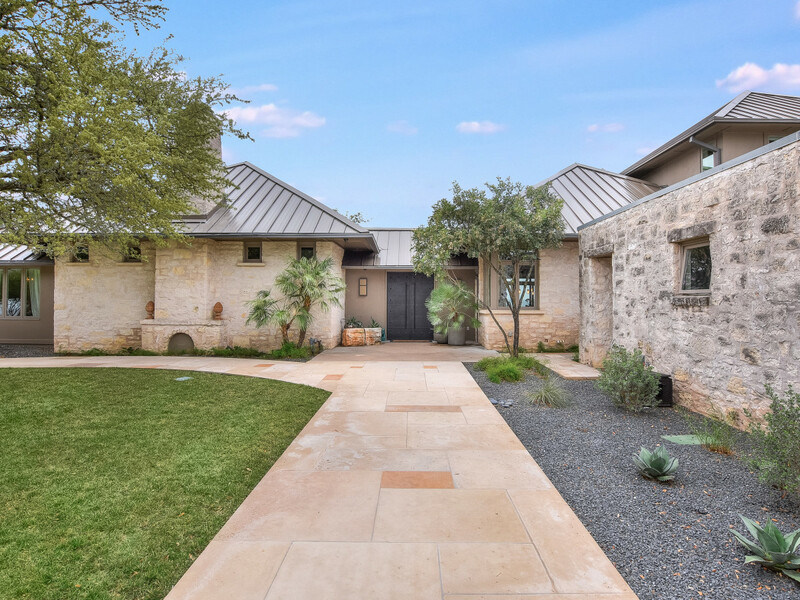 The lowdown: Centrally located in the hills of Austin, this immaculate home is known as the "house of wood, metal, earth, and sky." 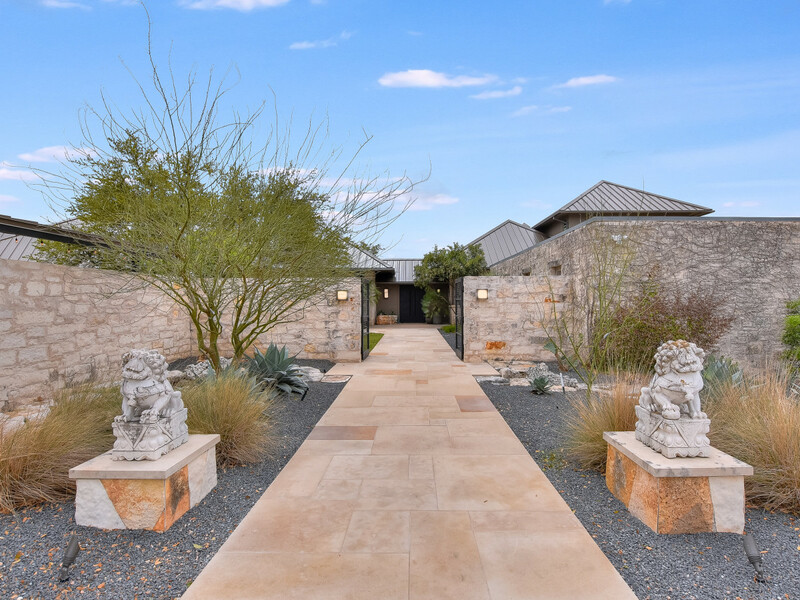 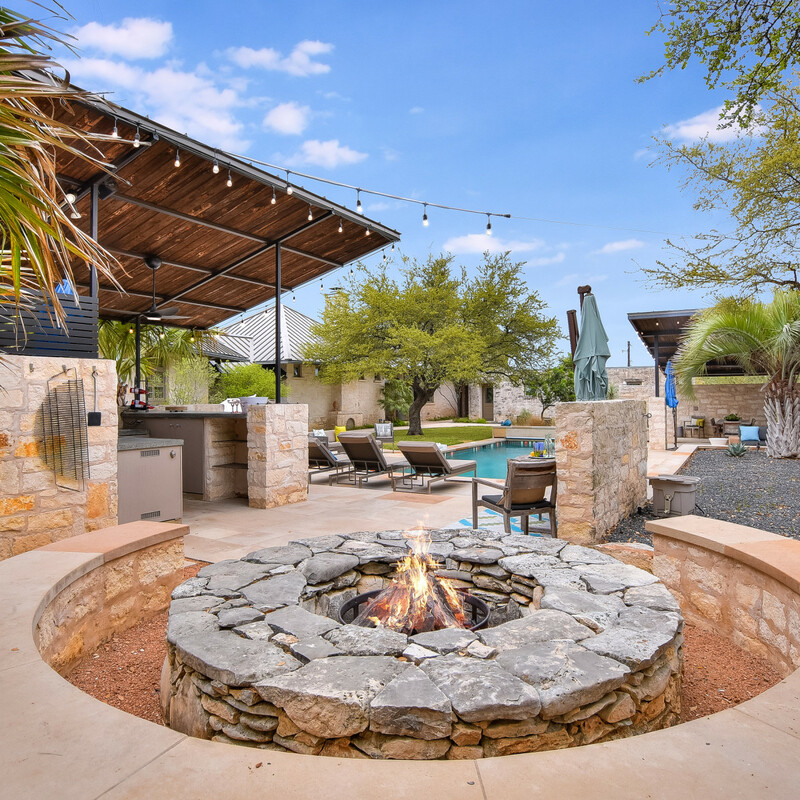 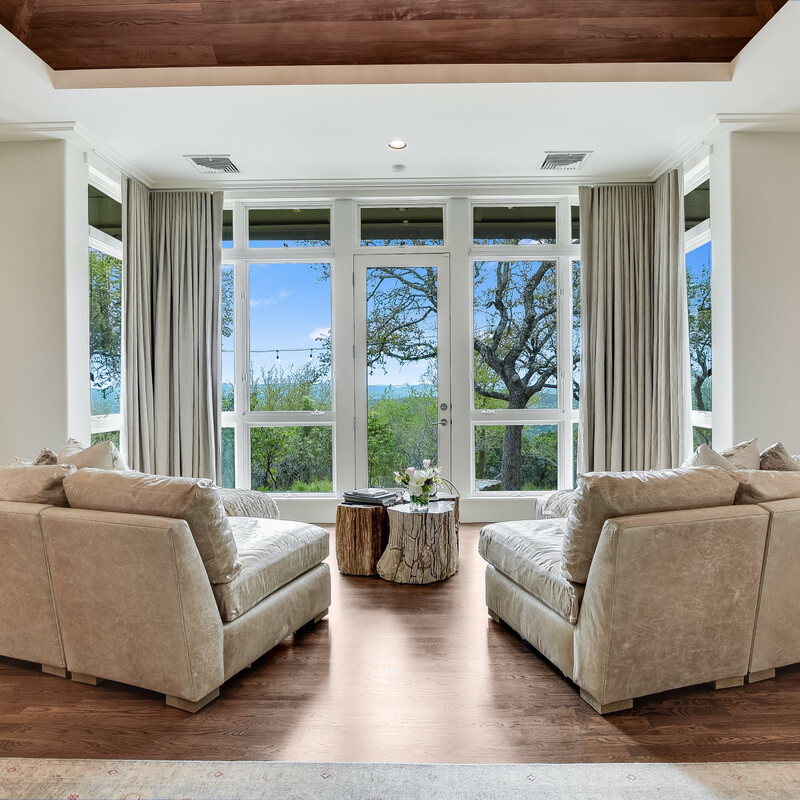 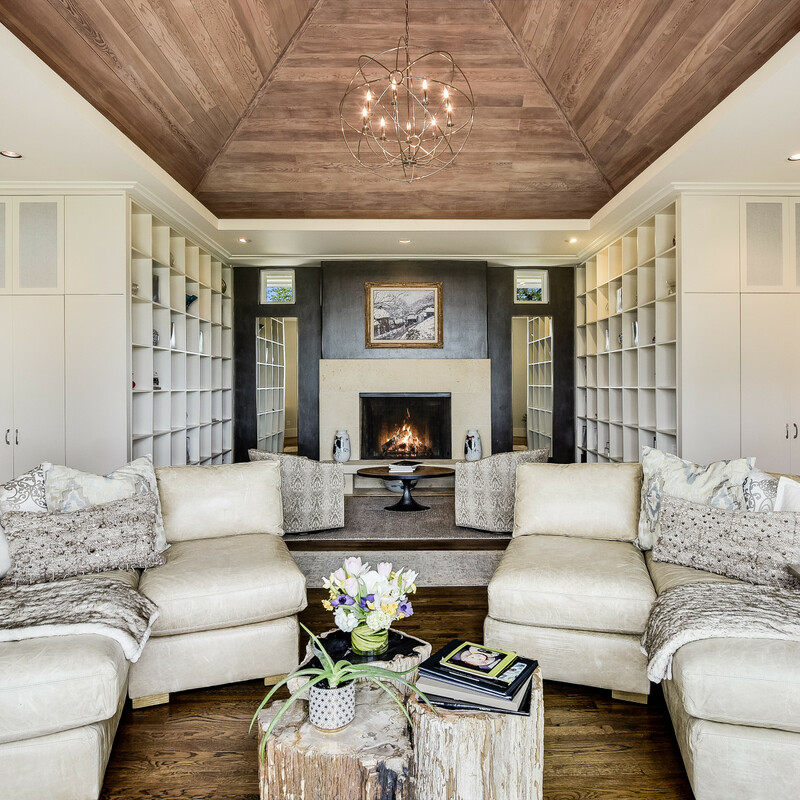 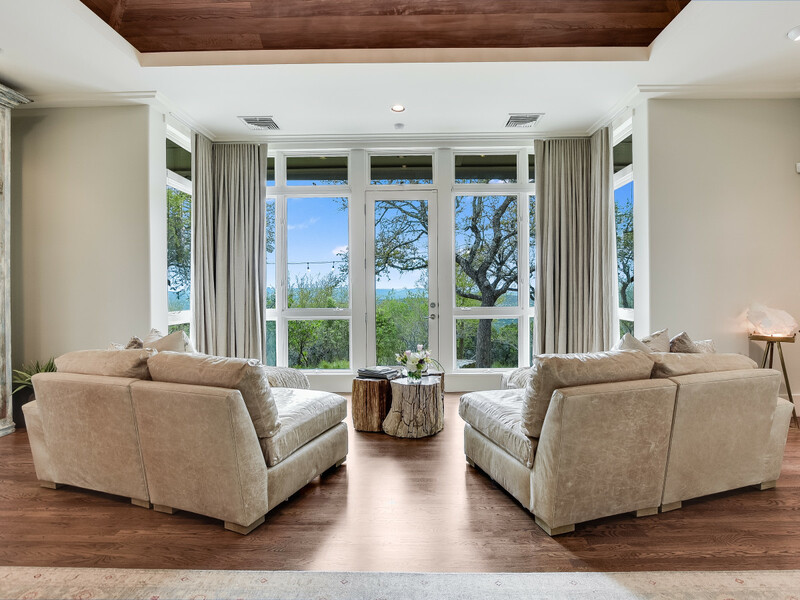 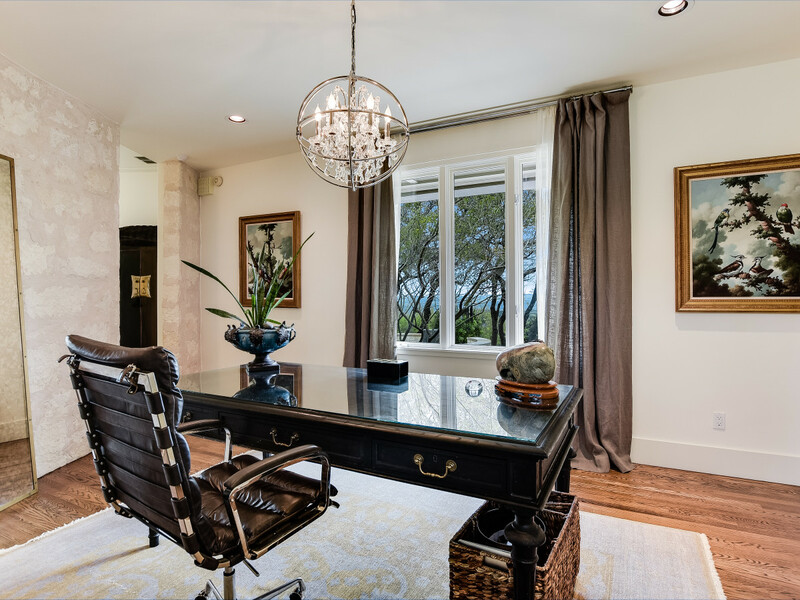 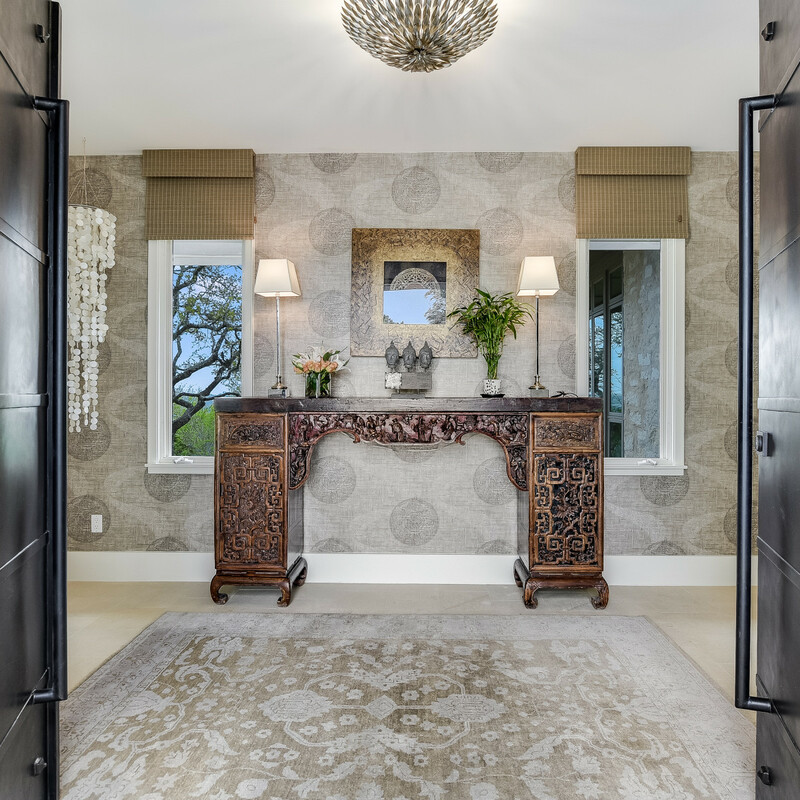 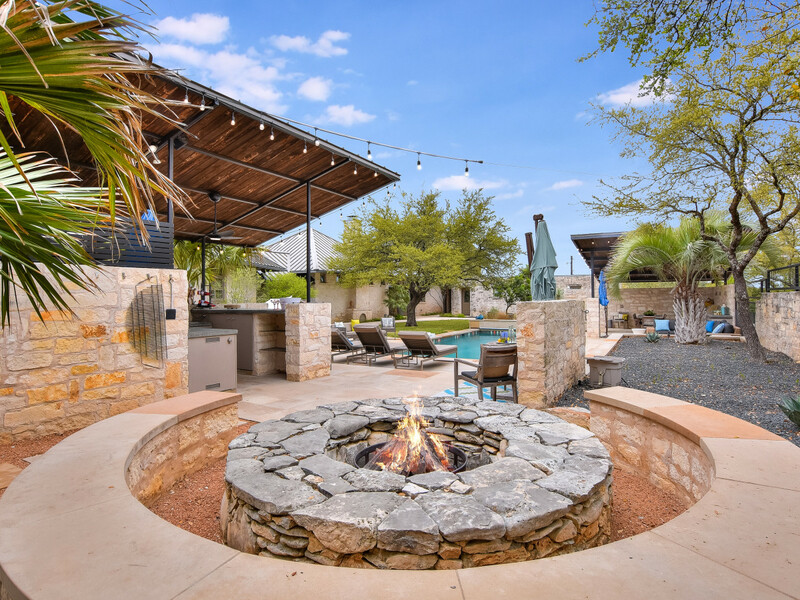 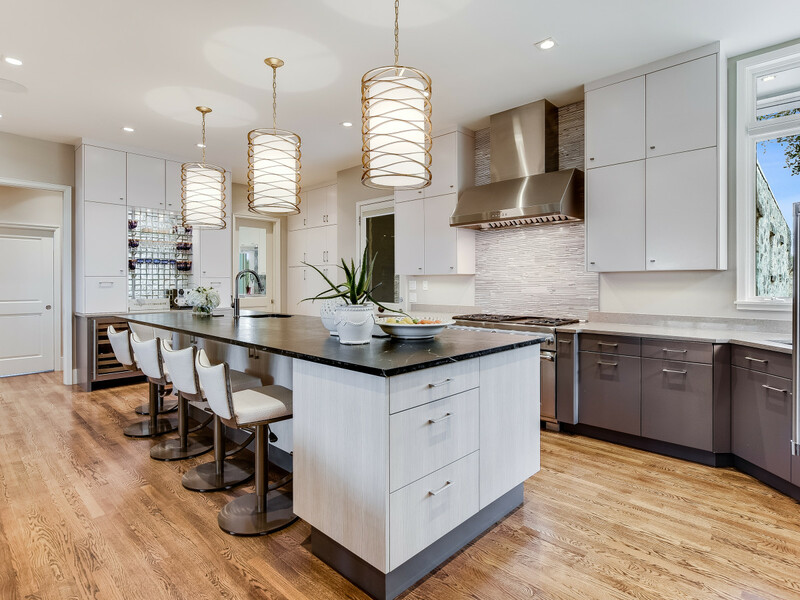 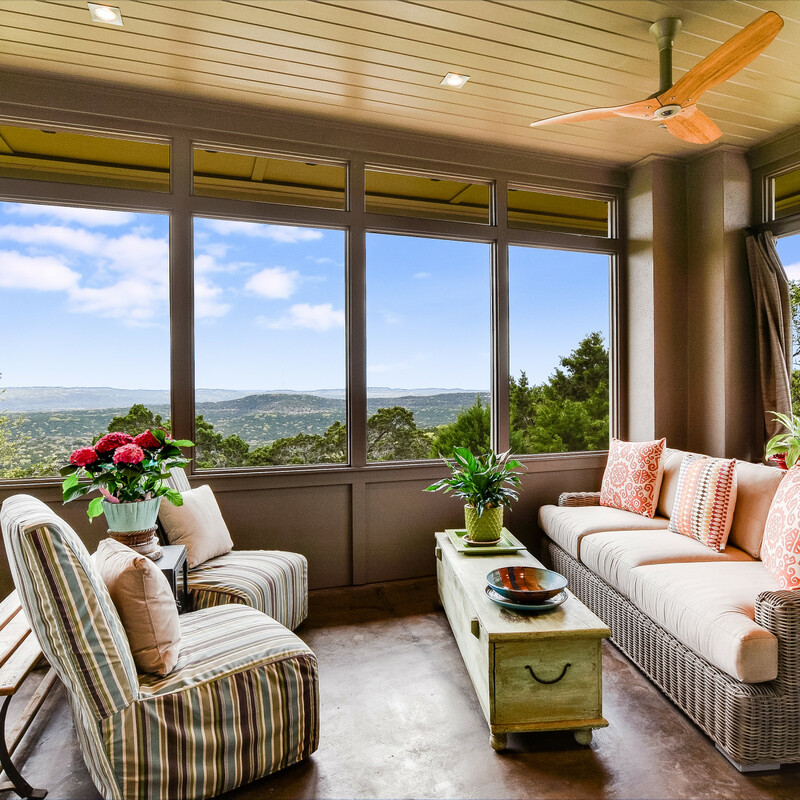 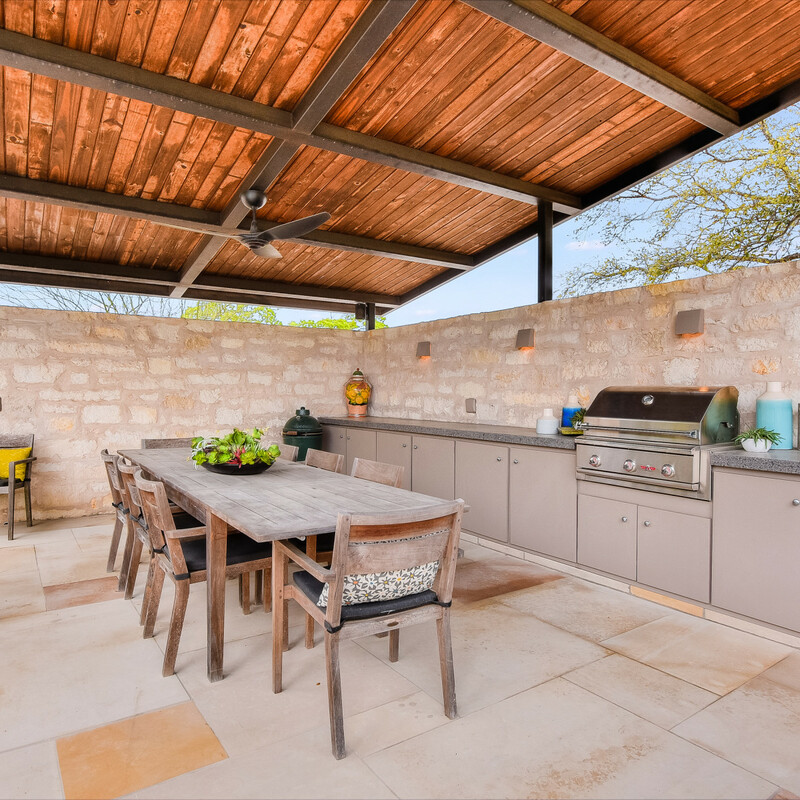 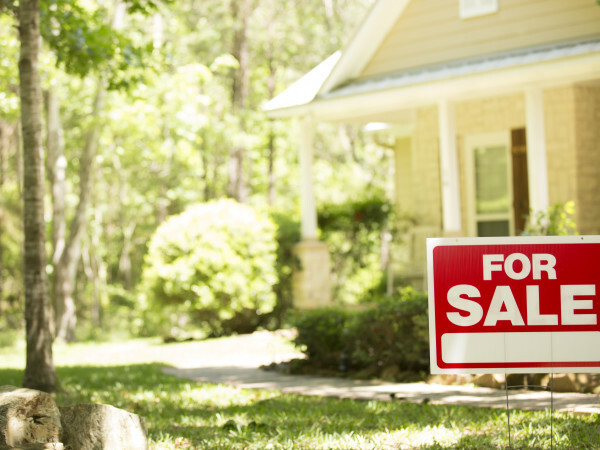 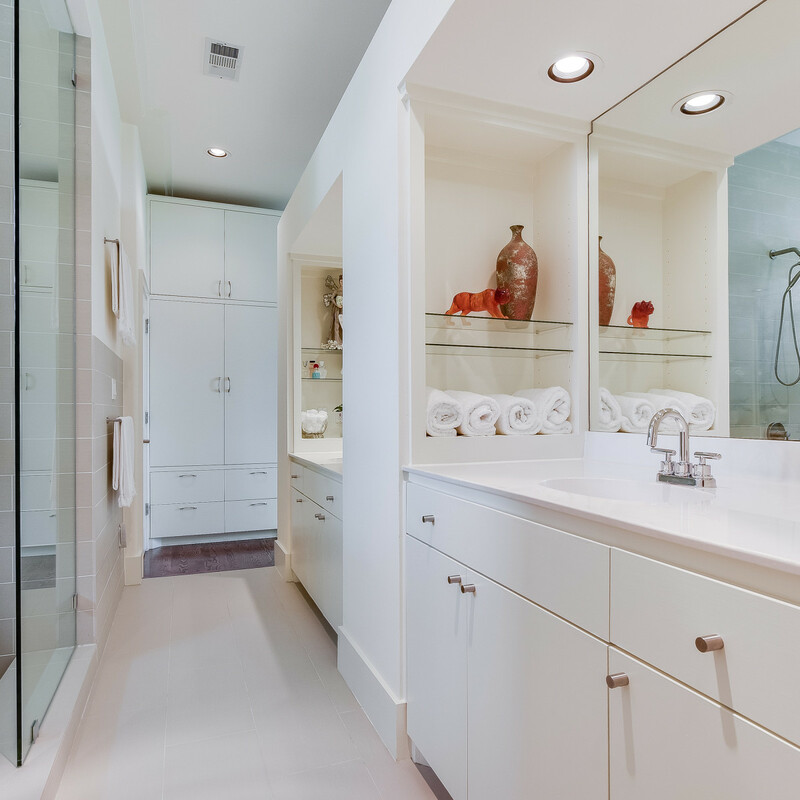 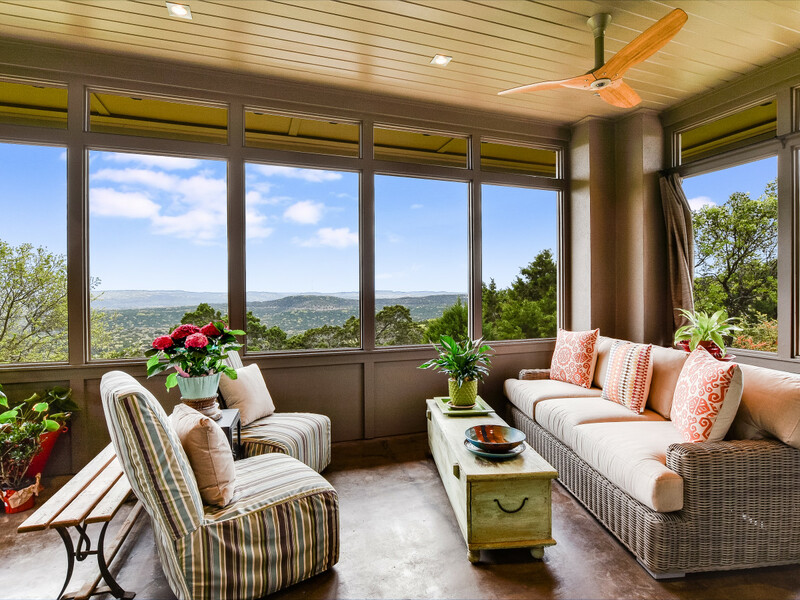 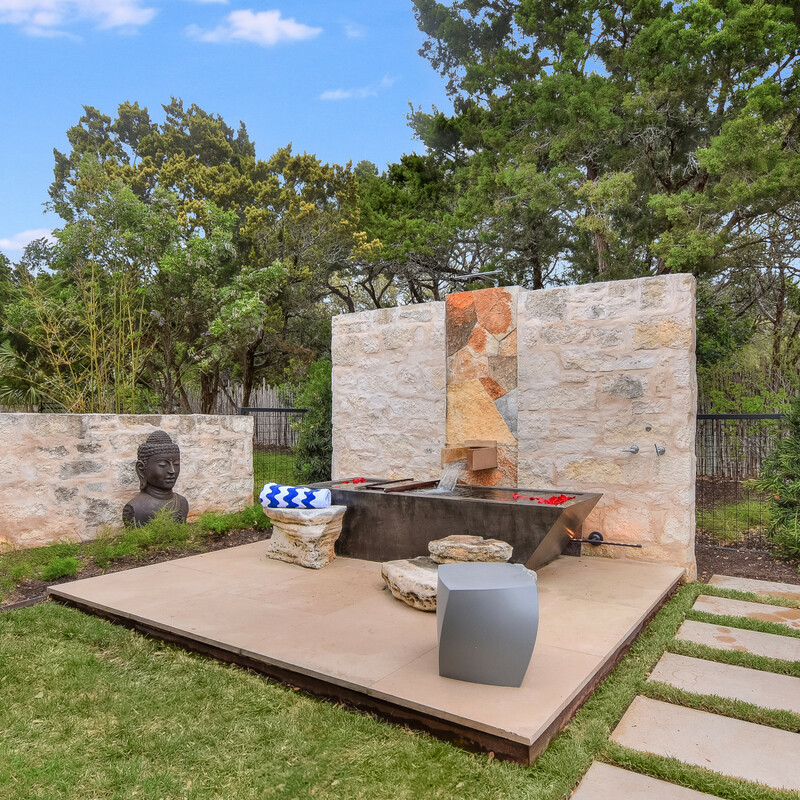 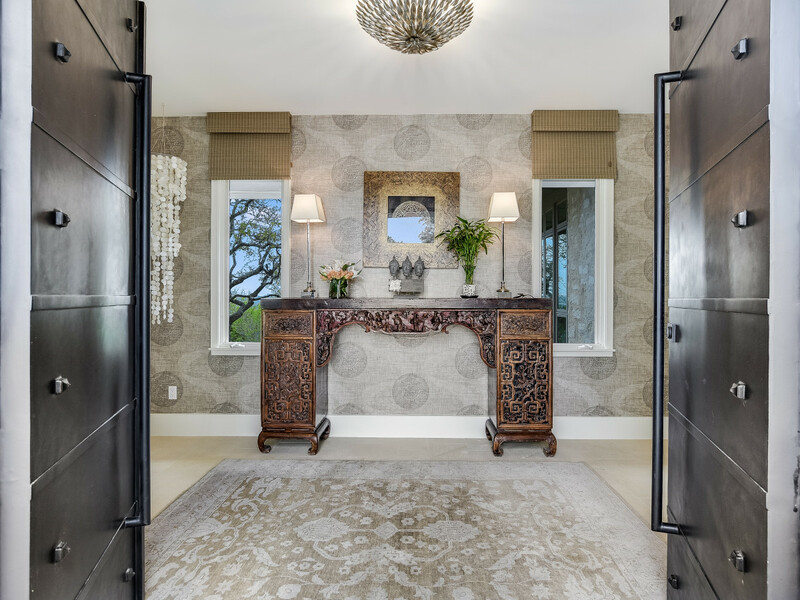 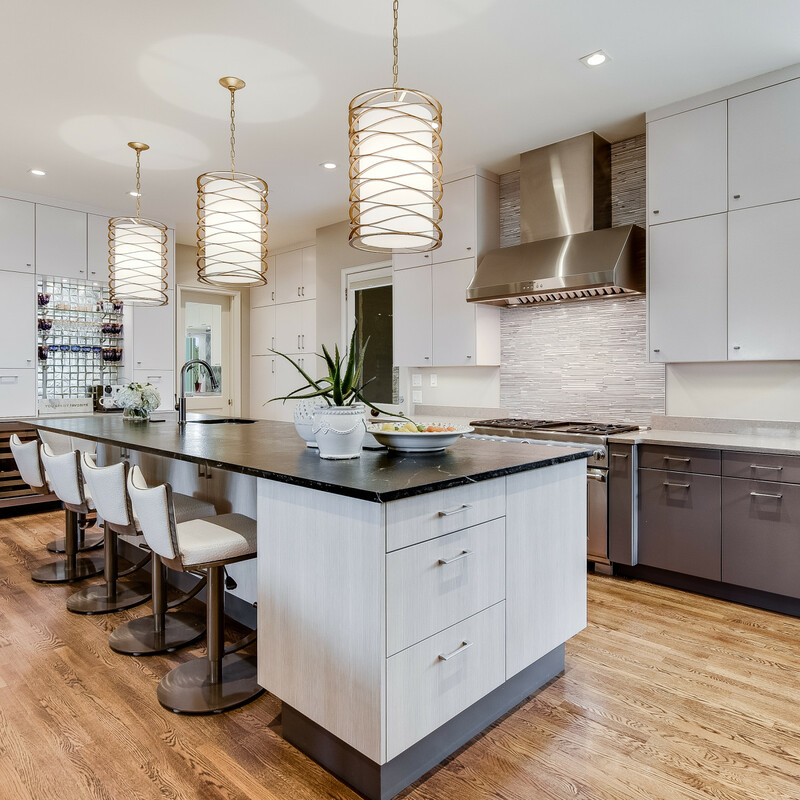 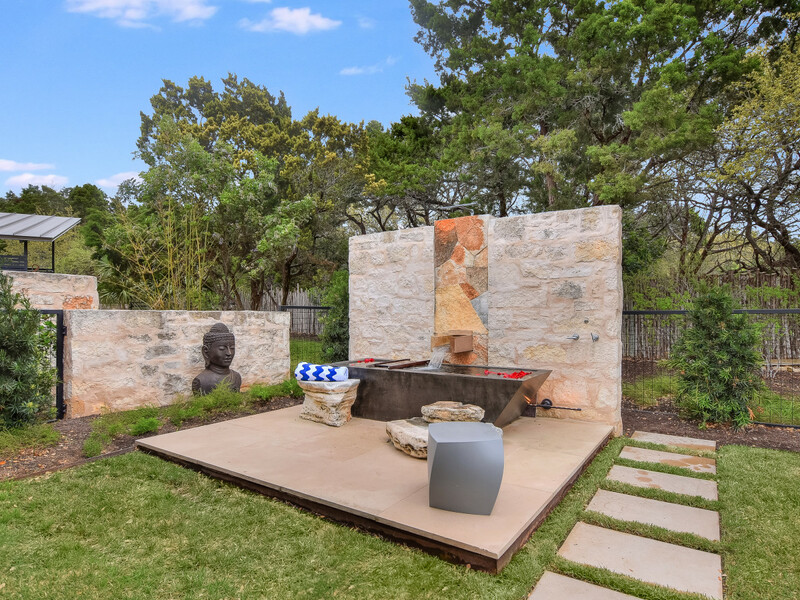 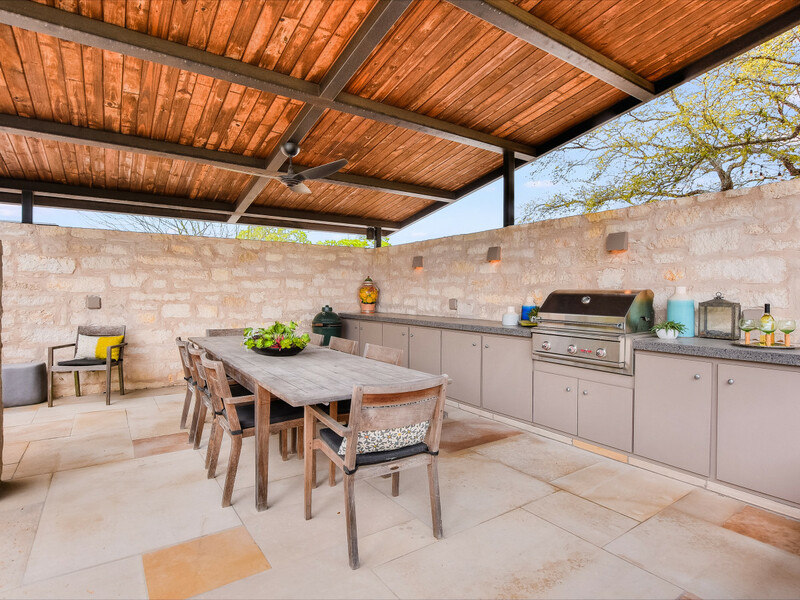 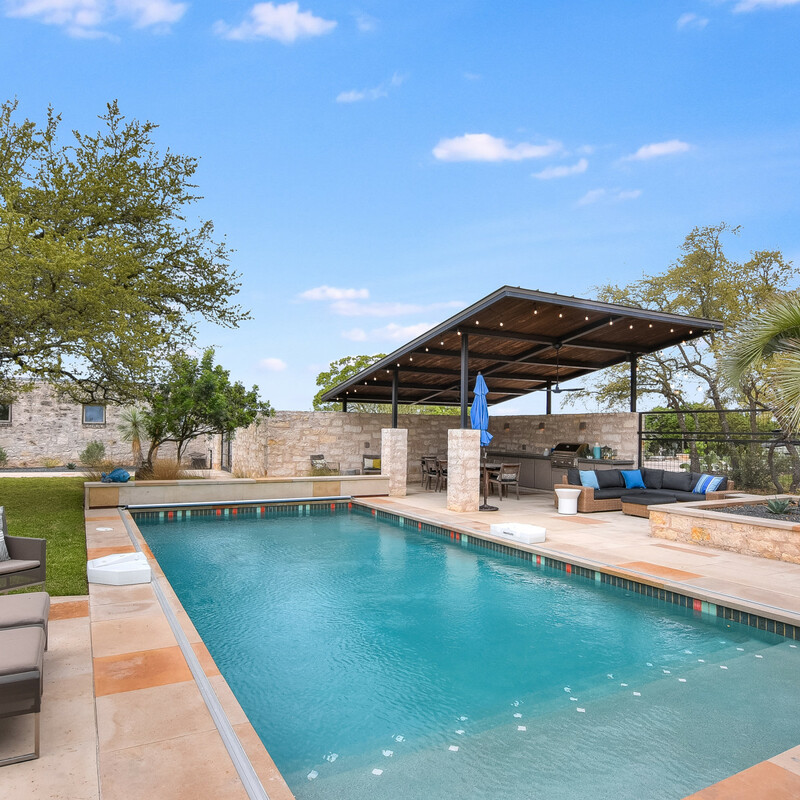 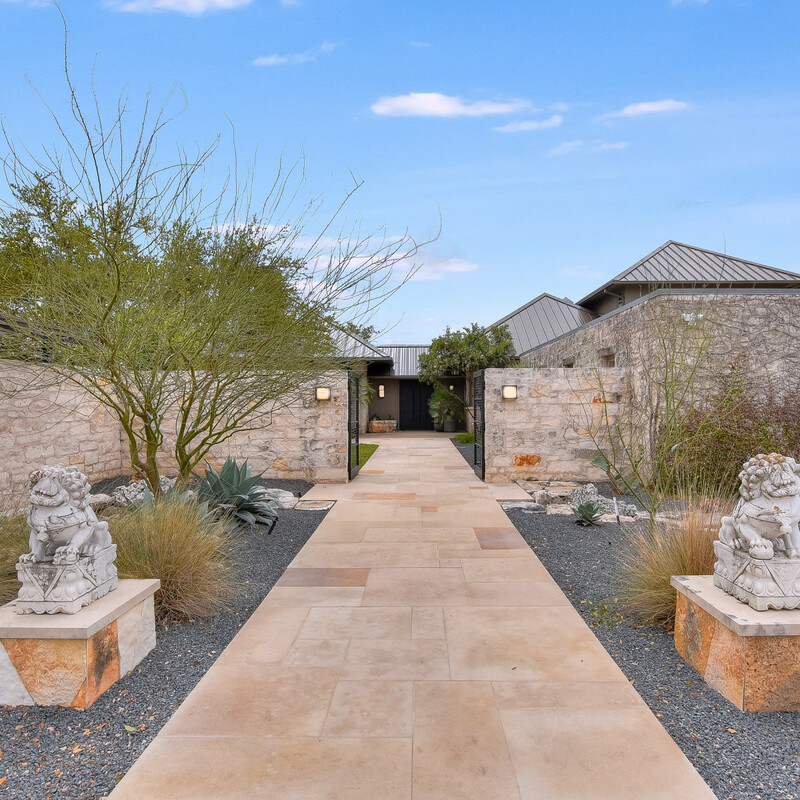 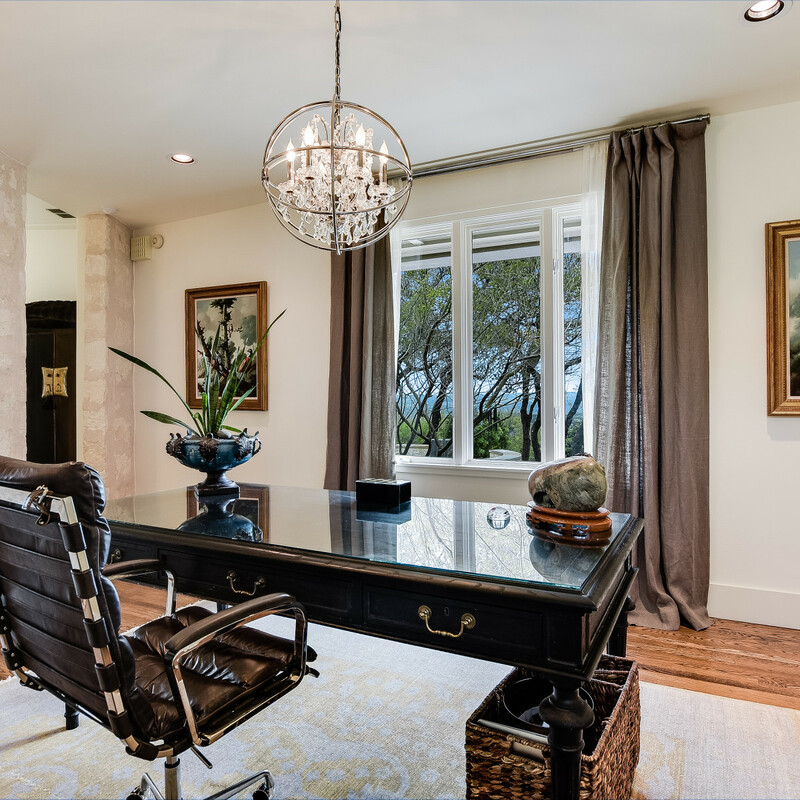 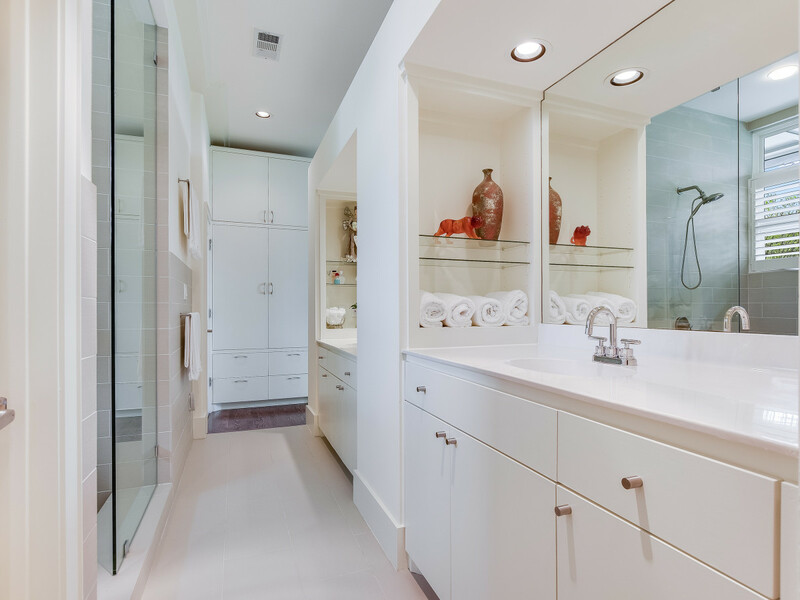 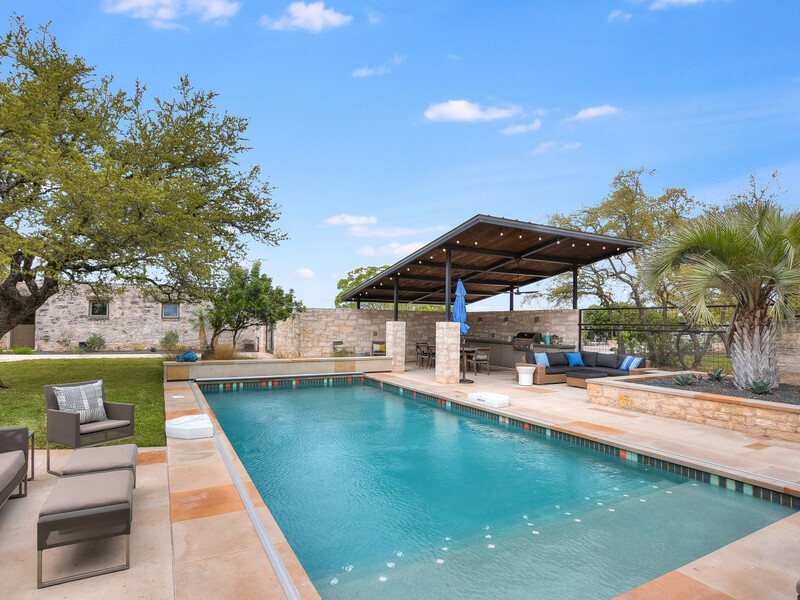 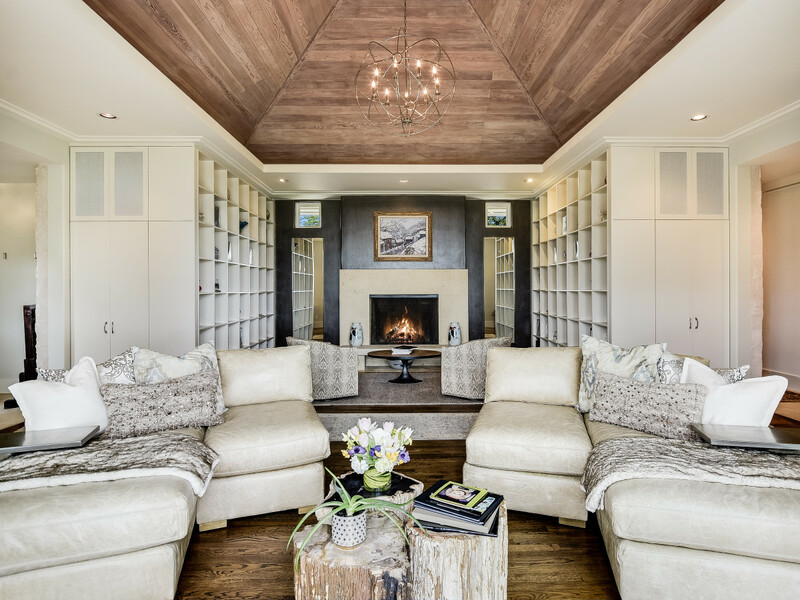 The pristine Paul Lamb estate was featured on the 2015 Remodel Home Tour, after an extensive renovation that included an all-new bedroom and bathroom, plumbing, electrical upgrades, a fire sprinkler system, tankless water heaters, roof, and replastered pool. 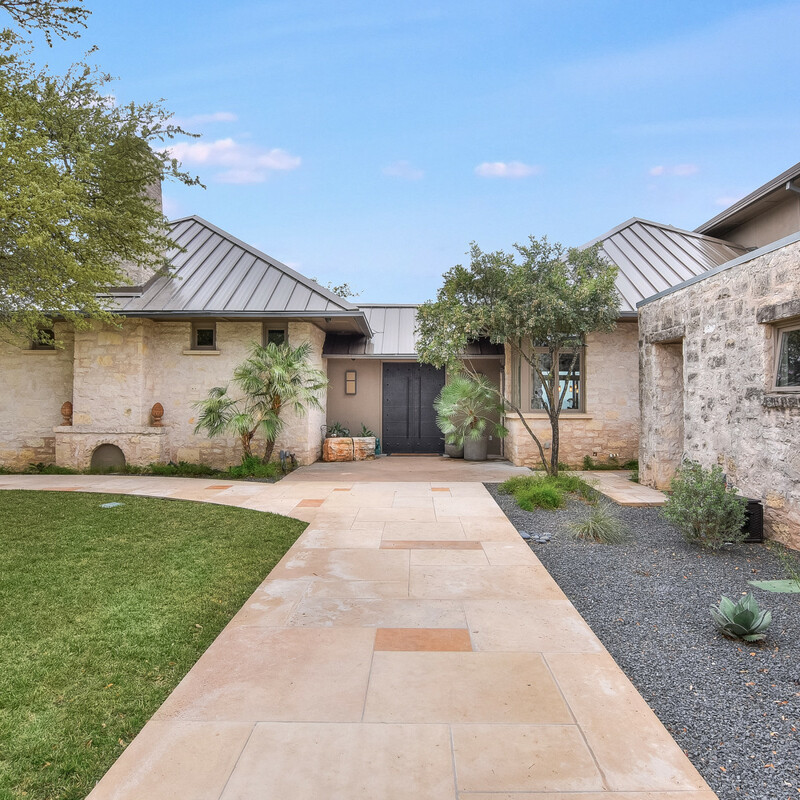 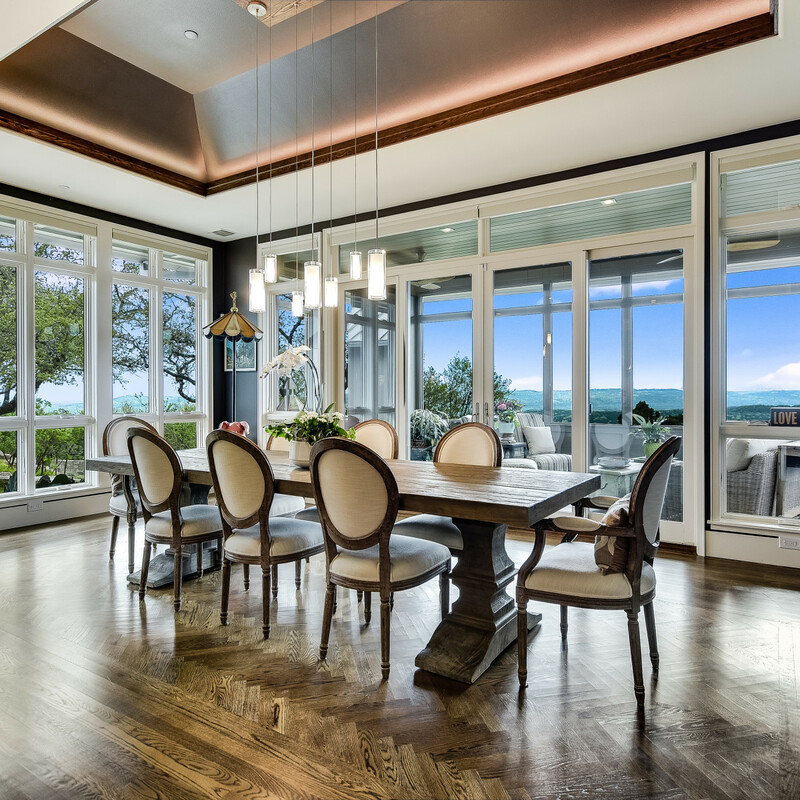 Tucked away for a secluded feel, this home has all the popular features: open kitchen/family room, formal dining area, screened-in porch, timeless wood floors, and high-end stainless steel appliances, plus designer tile and hardware. 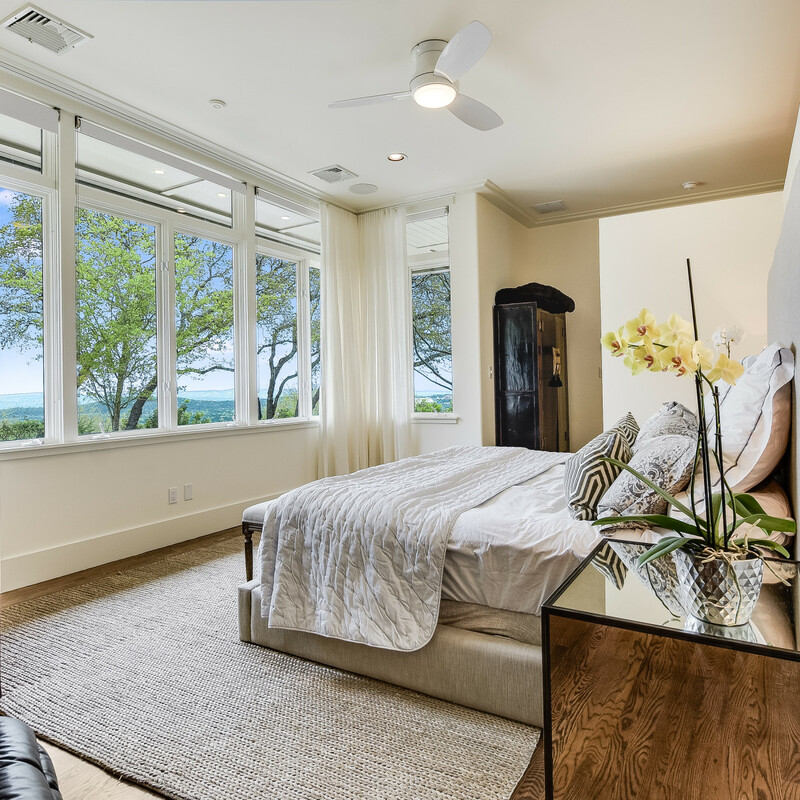 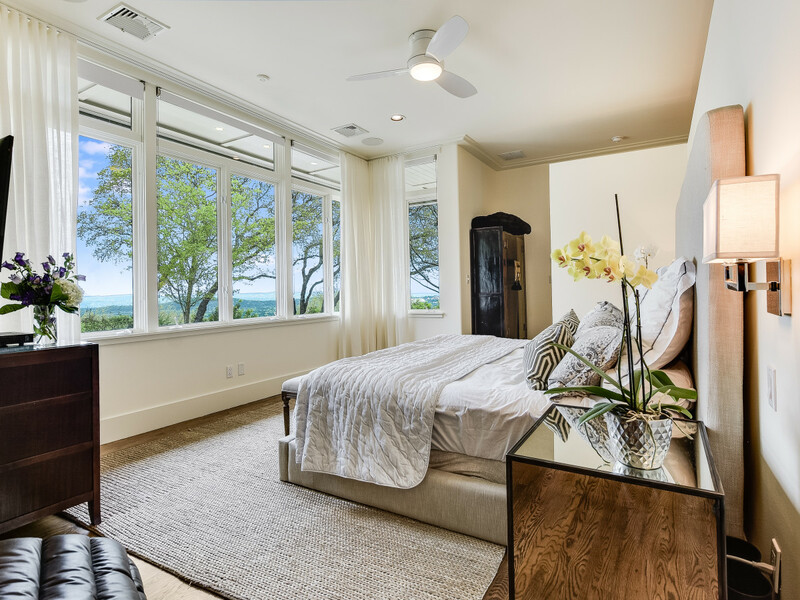 Homeowners can escape from it all in the master suite, which provides intimate living with serious entertainment capabilities and amazing panoramic views.